Buy the PrimaDonna Swim Nevada Pareo in Desert Trip. Shop more PrimaDonna swimwear online at Victoria’s Little Bra Shop. Free UK shipping over £100. The PrimaDonna Swim Nevada Pareo in desert trip will make you feel effortlessly glamorous and confident on the beach. 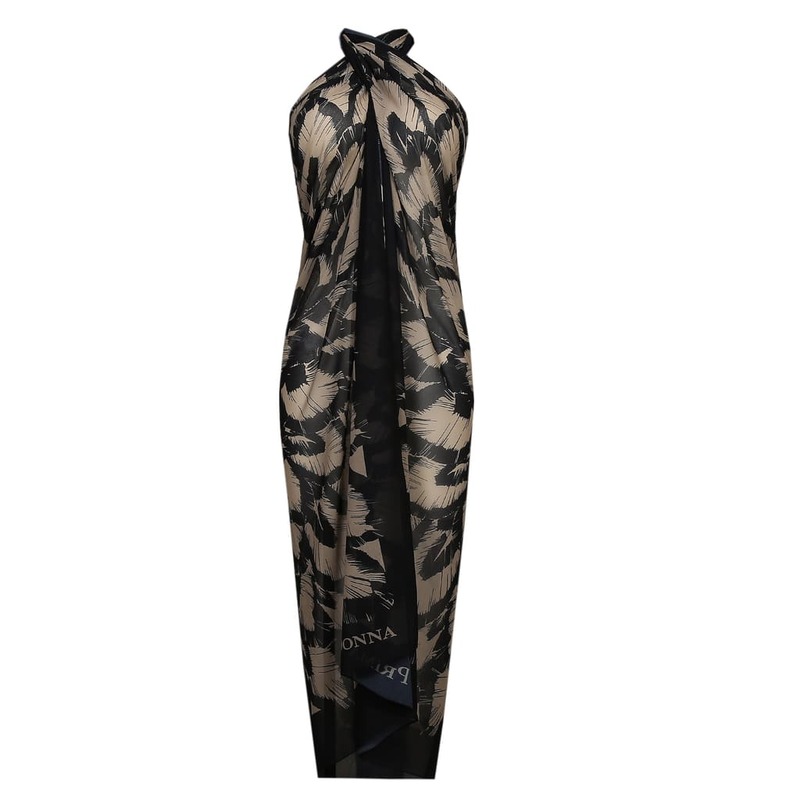 We absolutely adore the striking desert print, along with the shimmery effects to give this wrap a luxurious feel. It’s ideal for wrapping around your swimwear when you need a touch of extra coverage in the sun or headed to the pool bar. Team your pareo with the matching PrimaDonna Swim Nevada Bikini Set for a striking ensemble.